Here is another rare and special film that you're not likely to see anywhere else. VARICATH was a California-based company between 1977 and 2002. 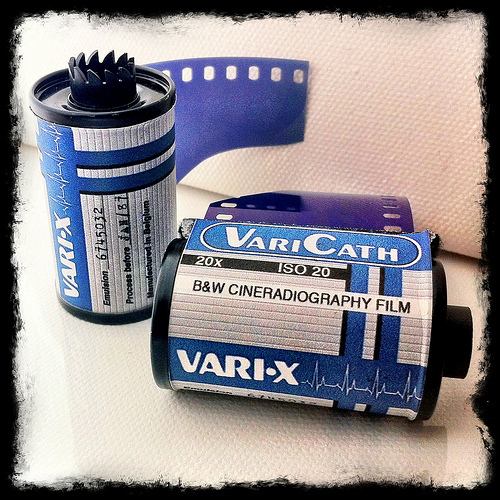 Their "VARI-X" Cineradiography film was used to produce motion-picture images showing the results of human heart catheterization to diagnose pulmonary problems. This process involved high doses of radiation (to the patient, not the film) and has since been mostly replaced by digital fluoroscopy. This vintage emulsion expired in 1987 but is still producing a decent image when shot with a normal 35mm camera and developed in B&W chemistry. The can I purchased says it was originally manufactured in Belgium so it was likely produced by one of the AGFA plants active then. 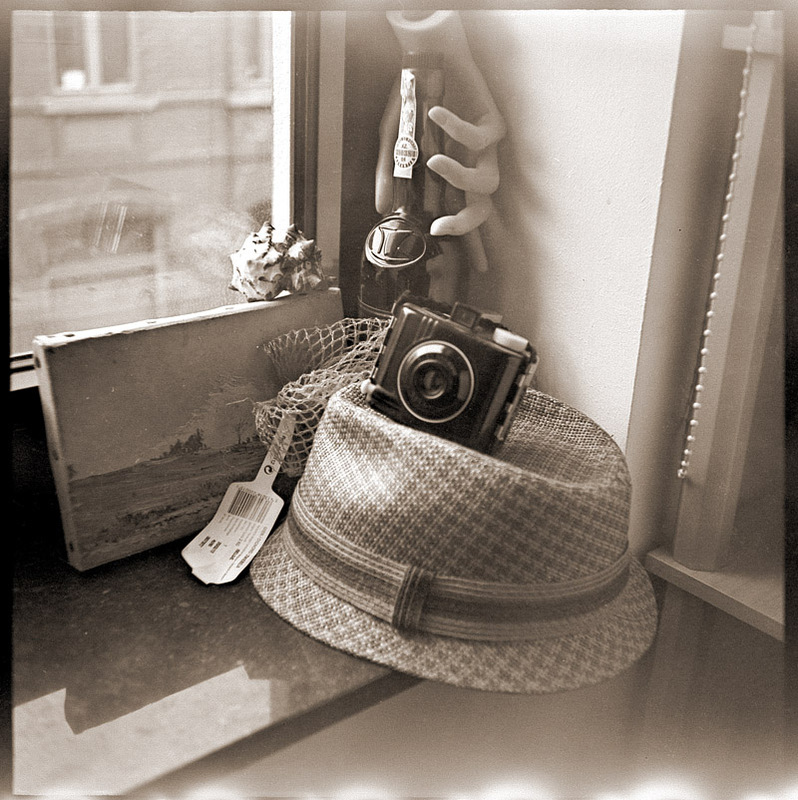 This is a very fine grain film, but of course the results are not those of a new, pristine, pro-quality product., That's what makes it so great! Due to it's age and storage, it has some seriously fogged edges, giving it a natural reverse-vignette effect (it fades to lighter edges on top and bottom.) 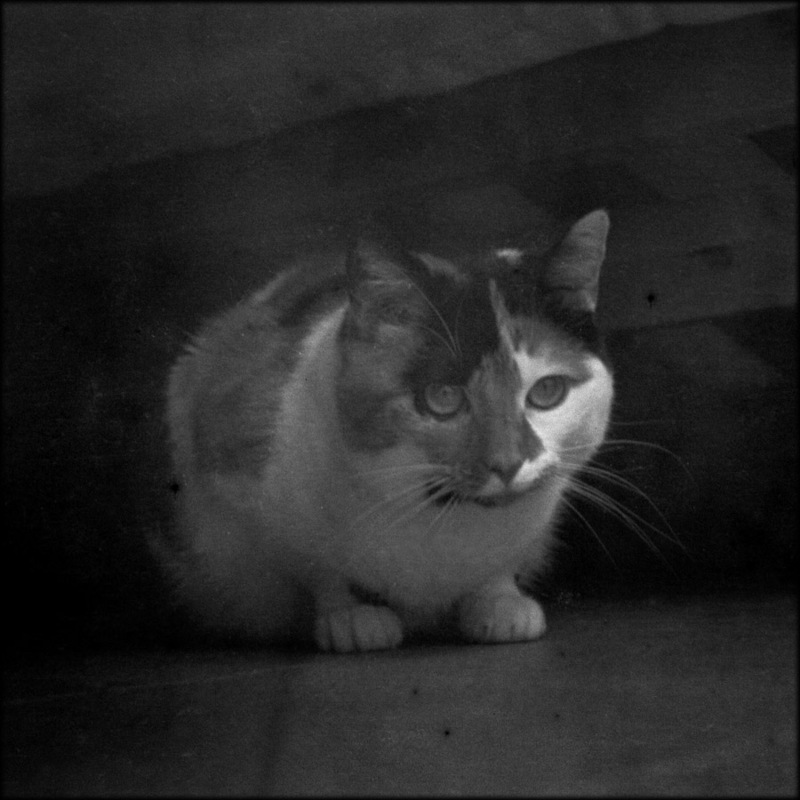 This retro, dreamy quality, combined with the poorly aged emulsion, offers a unique image which would take hours to reproduce using modern digital effects. Depending on how you expose, scan and develop it, your results will vary. 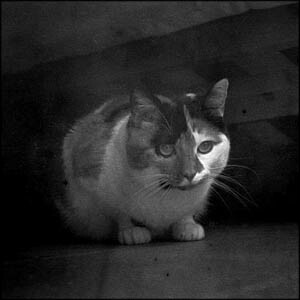 My examples were shot using a 35mm Minolta 24 Rapid 24x24 camera and I developed the film in Caffenol for about 17 min. at 20°c. 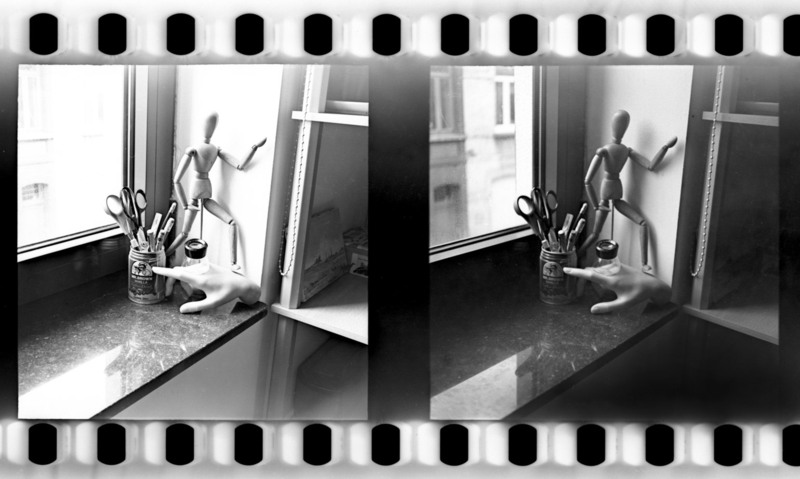 So you may get even better results using normal B&W developers. I recommend starting with an ISO of around 20 then expanding your experiments from there. There is no DX code on this film so you'll need a camera capable of manually setting the film speed. 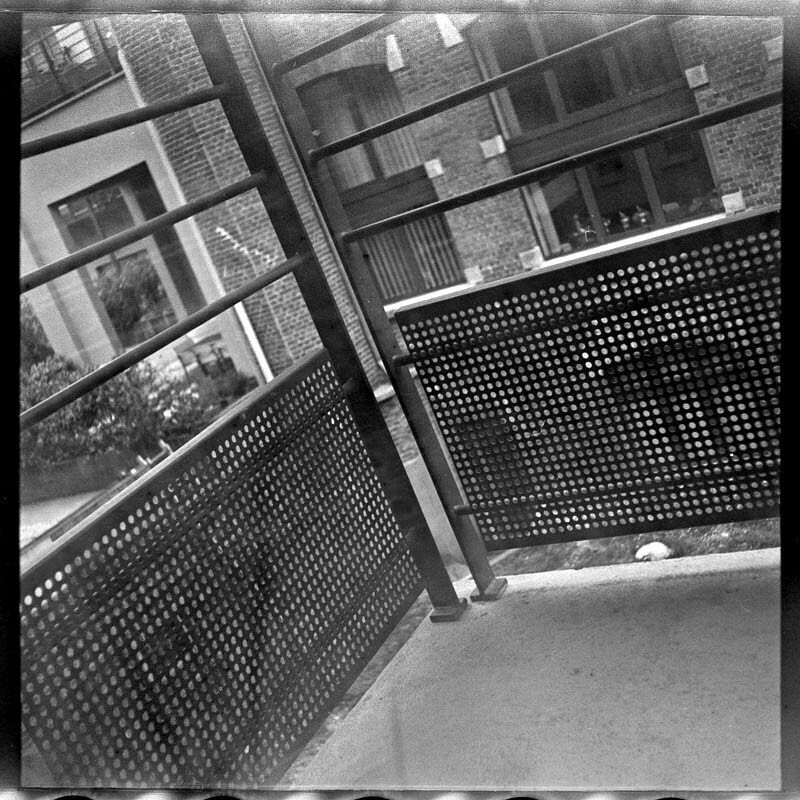 Previously only sold in large cans of 400 feet or more, I have cut it down in to convenient rolls of 20 exposures ea. Perfect for experimenting with this rare scientific emulsion. I had the opportunity to buy a small quantity of this exciting film and I'm making a limited amount of rolls available for your experimenting pleasure. Get some now before it's gone forever. I'm keeping these rolls inexpensive by re-using old film cassettes and sticking on an artsy label I've made just so you know what's inside. Using a bulk loader I made rolls of approximately 20 exposures each, sometimes a bit more or less and as with most bulk loaded film the very last picture of each roll will not be exposed as that is where it is taped. This is NOT a stock product from VariCath or AGFA and I am not proporting to represent those companies in any manner.